Prepare your buddy for changes! Diana Lipo produce technology is really unique in the world. Our great fabrics and sewing make a nice finish product for your use. Our Antibacterial textiles protect your health and avoiding from diseases and infections. This property improve your healthy. All of our products are modified by Anti-allergic materials. This feature cause protect your buddy skin. Elastic fabric keep your buddy in ideal form. Because we make a revolution in liposuction garments industry!. Our elasticity make your buddy shape fitness and don`t lose it`s property in long time. Liposuction is only for women. 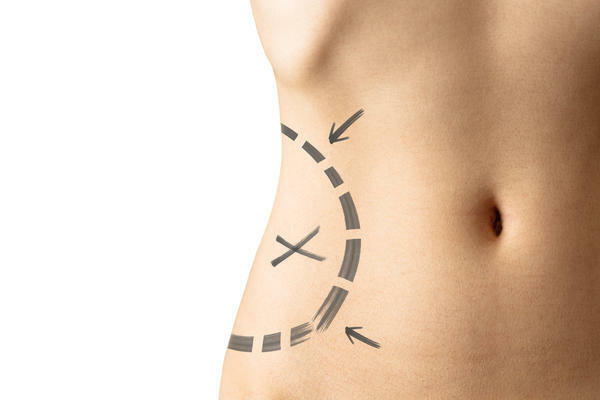 Our company is one the first liposuction garment manufacturer in the world. 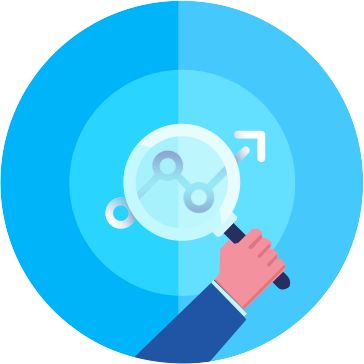 We do all designing and producing process. We also customize our products by our agents demand in any country. You will surprised by our garments effect after a cycle usage. 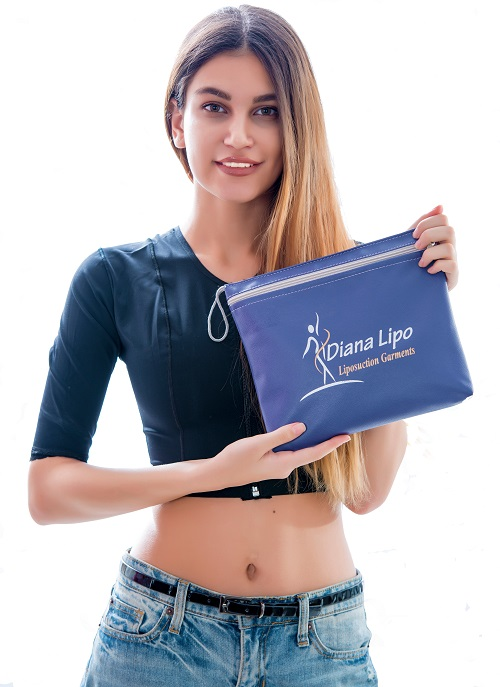 Many doctors believe that liposuction surgery will complete just with Diana Lipo products.